Oxidative stress has been described as an imbalance between oxidants substances (like free radicals) and antioxidants. 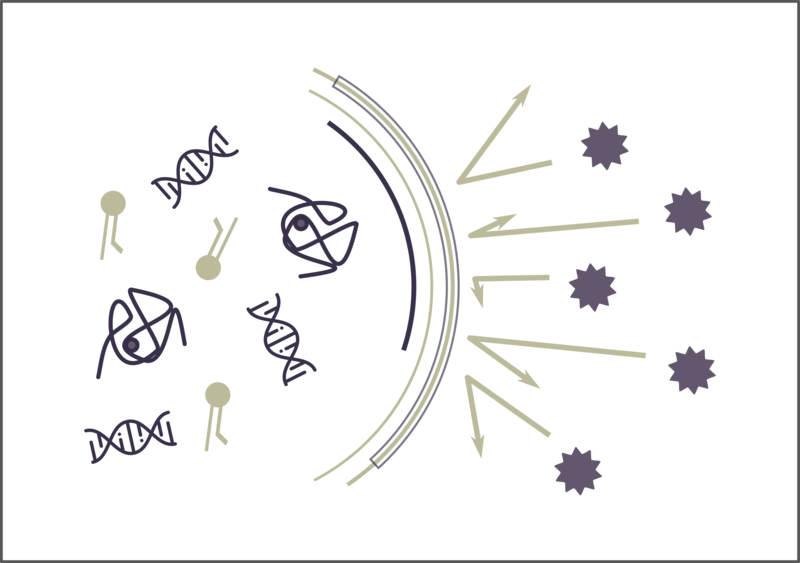 Free radicals are species with one or more highly unstable unpaired electrons that cause them to react with other molecules generating new free radicals. The excess of highly reactive species as oxygen-derived species, cause damage to many biomolecules as DNA, lipids and proteins, with harmful consequences, and it is related with many diseases as cancer. Environmental and lifestyle factors intervene in our oxidative balance. Environmental pollution, smoking, solar exposition or alcohol consumption can trigger oxidative stress. An insufficient intake of antioxidants or frequent practice of high-intensity physical exercise are also influential factors for high oxidative stress levels. The best way to counteract the harmful action of free radicals, and therefore oxidative stress, is to provide the necessary antioxidants, for example, through the diet. An antioxidant in the diet is an existing substance in foods that significantly reduces the adverse effects of both oxygenated and nitrogenated free radicals, during the normal physiological functioning of the human body. “Antioxidants are substances or compounds that protect the cells of our organism against free radicals, which cause cell oxidation and accelerate aging”. A balanced diet is essential for health because it helps prevent cardiovascular disease, diabetes, obesity, some types of cancer, etc. They are molecules present in nature, especially in fruits and vegetables. In the organism, antioxidant protects our cells from damage caused by oxidative stress, which is the responsibility of aging and associated diseases. Depending on their solubility: hydrosoluble or liposoluble. If they are enzymatic or not: those that are not enzymatic act directly against free radicals, such as polyphenols, whereas the enzymatic ones trigger chain reactions against free radicals, such as superoxide dismutase (SOD) that cleans the superoxide radical. According to its origin in endogenous, those that we naturally have in our body and are part of the antioxidant barrier of our cells, or exogenous, those that we are not able to synthesize and that we must take from the diet. 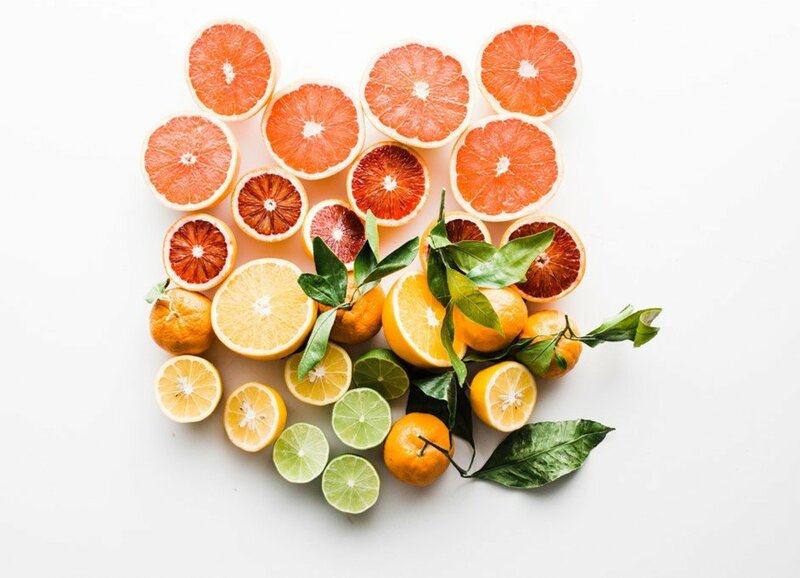 Vitamin C: it is the most abundant water-soluble antioxidant in the blood. Food: red pepper, broccoli, kiwi, strawberry or orange. Vitamin E: fat-soluble antioxidant. Food: hazelnut, almond, coconut, germinated soybeans, nuts, olive oil or spinach. Carotenes: beta-carotene and lycopene. Tomato, papaya, pepper, persimmon, carrot. Polyphenols: as anthocyanins, flavones or resveratrol. Food: blueberries, pomegranate, purple grape, broccoli, cocoa. With e-BQC Health it is possible to know the level of antioxidants of the patient and in this way adapt their diet according to this. e-BQC device is based on an electrochemical measurement: a complete oxidation of all the molecules present in the sample, such as blood, is produced. 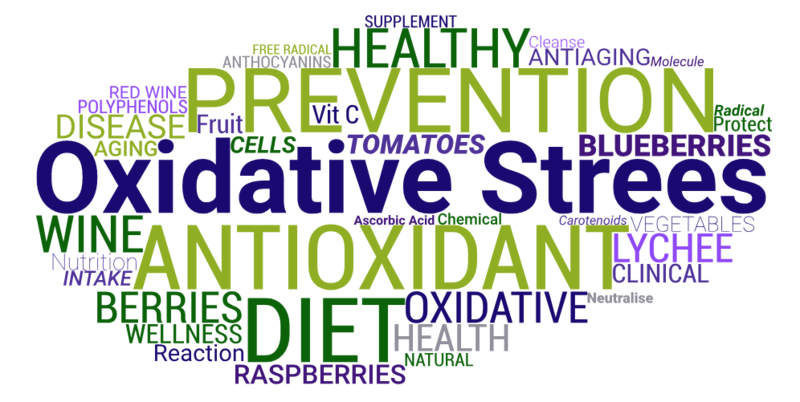 Every antioxidant presents a different mechanism of action. This depends on their oxidative potential, which is the energy that is required to be oxidized. Antioxidants act as a barrier, protecting other molecules from being oxidized as proteins, lipids, and DNA. Therefore, the first an antioxidant is oxidized, the lower its oxidation potential, and the more efficient it is since it prevents all molecules with oxidizing potentials greater than it from oxidizing. Fast Antioxidants: Q1 measurement in the e-BQC, the first barrier. Its oxidation potential is lower. Ac uric, ac ascorbic, Vit E, GSH, CoQ10, carotenoids are some examples. Slow Antioxidants: Q2 measurement in the e-BQC, they are the second antioxidant barrier, they act later since their oxidation potential is higher. Polyphenols, Alpha-Lipoic Acid (ALA), Resveratrol, astaxanthin.